Employers liability is the part of a workers compensation policy that covers employers against lawsuits by employees for negligence. 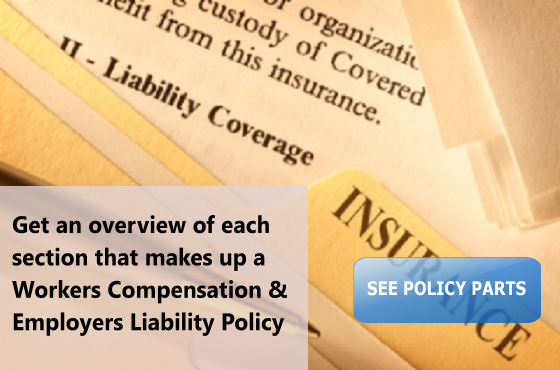 Employers liability insurance is the second part of most workers compensation policies. Its designed to help protect employers from employee-related litigation arising from employer negligence. 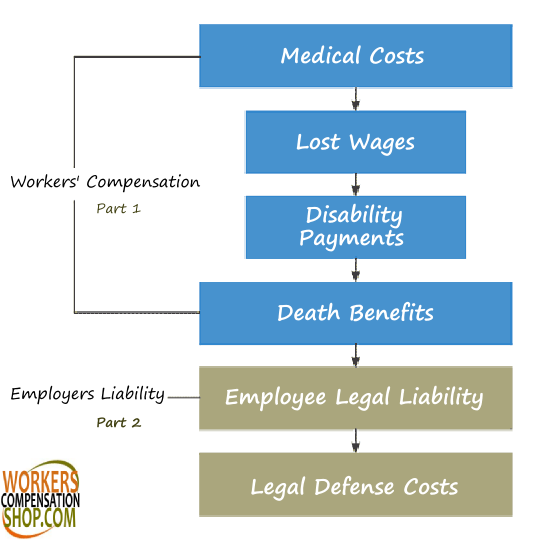 While Part A of a workers compensation policy pays out an unlimited amount for lost wages and medical expenses, Part B (employers liability) shelters employers in the event an employee tries to sue for additional damages. Unlike Part A, employers liability is subject to set limits. Workers compensation and employers liability insurance make up the two components of the same coverage in most states and are typically contained within one policy (commonly referred to as workers compensation). Separate from the workers compensation component, employers liability provides protection for the business against lawsuits involving employees who are injured or suffer an occupational illness. These lawsuits typically come from the employee, family relatives, and even other 3rd parties. They are typically based on negligence. Employers liability does not replace Employment Practices Liability Insurance as it won't cover claims such as discrimination or harassment. Think of employers liability coverage as similar to your general liability coverage. While general liability covers a business from 3rd party claims such as customer injuries or negligence, it does not provide coverage for employee-related negligence. 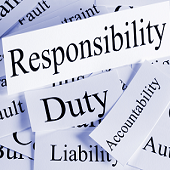 Employers liability fills the gap by responding to employee claims. When Would I Need Employers Liability Coverage? This type of lawsuit is generally filed by a spouse and is based on the claim that the injured employee is no longer able to engage in marital relations due to the injury. Permanent nerve damage could be cited as the cause, for example. Third party over action claims happen when a 3rd party sues your business for contributory negligence after your employee files a lawsuit against them. manufacturers and contractors provide good examples of this type of suit. Imagine and employee injured while using a machine or equipment for a job and sustains an injury. while collecting workers compensation benefits, they file a lawsuit against the manufacturer of the equipment. The manufacturer, in turn, sues your business for contributory negligence for not maintaining the equipment properly. These type of claims typically come from family members and spouses who claim bodily/psychological injuries as a consequence of the employee's injury. An example of a consequential injury would be a spouse who suffers a stroke while the employee was in the hospital. Some states allow injured employees to reject coverage and file suit for damages due to negligence. These claims are specific to manufactures and generally happen when the employer is also the manufacturer of the product that caused the employee injury. Most private workers insurance companies offer easy options to increase these limits of coverage with options such as $500k/$500k/$500k or $1mil/$1mil/$1mil. Increasing employers liability limits typically costs business owners an additional 2%-3% of premium. 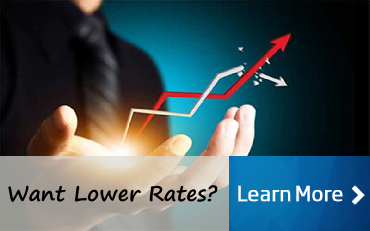 Limits can often be increase to a maximum of $5 million for each part of coverage. An Umbrella policy may also provide additional coverage over employers liability insurance. 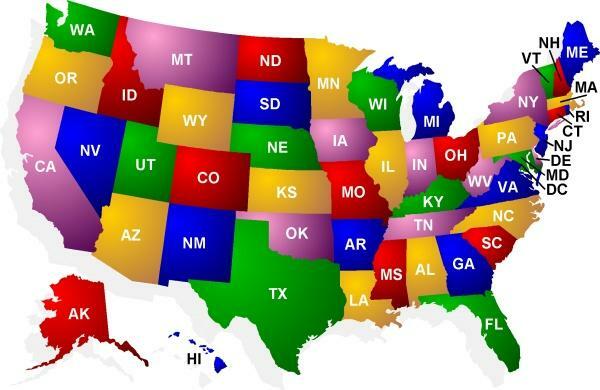 Workers compensation coverage in monopolistic states does not provide coverage for employers liability insurance. Employers who operate in these states should consider purchasing employers liability coverage under their general liability policies. This coverage is also know as Stop-Gap coverage and is added to general liability coverage by endorsement. Business owners have the right to choose their employers liability insurance limits when purchasing workers comp coverage. Agents often assume an employer wants the lowest statutory limits and don't offer additional options when quoting a policy. 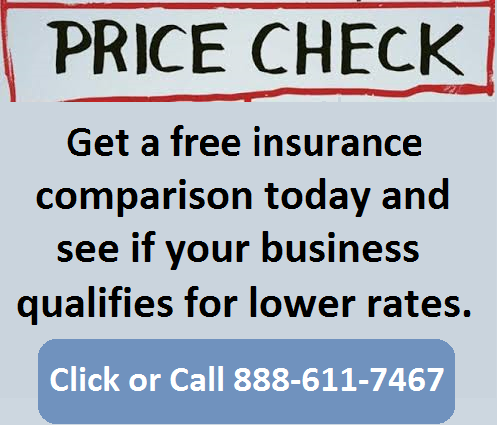 At Workers Compensation Shop.com, we want to make sure you make the best decision for your business. Contact a workers compensation and employers liability Specialist today for a free, fast, no-obligation quote. Or start here online.